You will love this 3 bedroom, 3 bath split-entry home in Seven Pines! Soaring, cathedral ceilings. Updated kitchen with new stainless steel oven/range, refrigerator, dishwasher, and microwave. 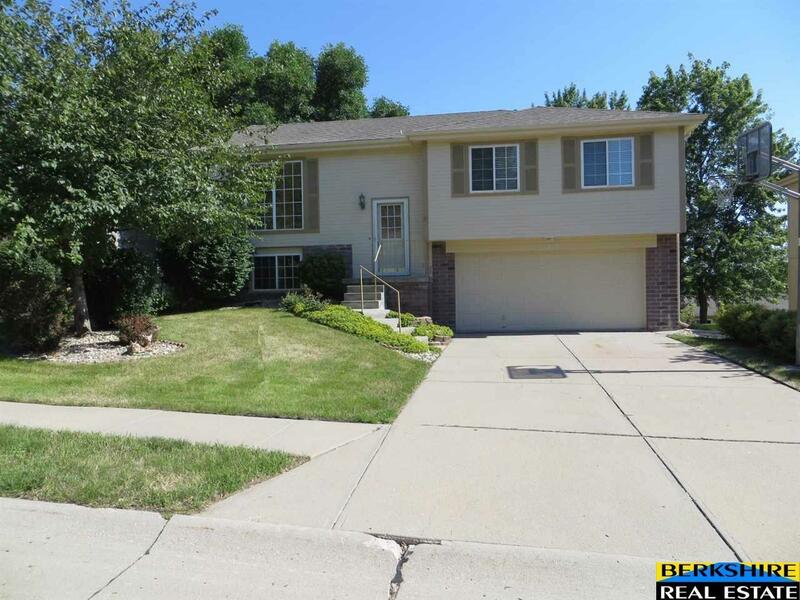 Large lower level family room with fireplace and walkout to park like backyard. Beautifully landscaped with gardens and and oversized deck with a great view! With new paint inside and out, new flooring and new appliances there is nothing to do except move in. A must see!